Mt. 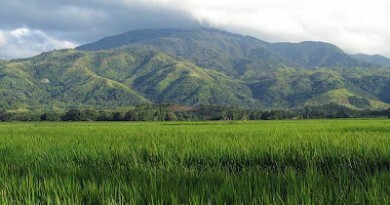 Banahaw is the grandest of the Southern Tagalog mountains. Towering high over the provinces of Laguna and Quezon, its significance in religion and folklore makes it not only a physical, but also a cultural landmark. It is home to Rizalistas and other cults, some of whom believe the mountain as the “New Jerusalem”. To a wider populace, it is a sacred mountain, visited every Holy Week by devotees, some of whom made it a pledge to regularly climb Banahaw. Thus it is not surprising that places in the mountain have religious names, such as “Kweba ng Dios Ama” (Cave of the God the Father) and “Kalbaryo” (Calvary). At its foot village of Kinabuhayan, all sorts of amulets, magical stones, and healing herbs are peddled, together with souvenir shirts. Meanwhile, many residents of San Pablo City and nearby towns, especially the males, climb it as a rite of manhood or a teenage adventure. For their part, for Manila-based mountaineers it is the Level 3 climb closest to home. Aside from the challenging, 2-3 day trek, there are waterfalls, pools, and caves to explore. One famous cave is “Husgado”, which is so tortuous and narrow that it is said that evil persons will not be able to come out of it. This immense attention on Banahaw forced authorities to suspend all hiking activities in Banahaw starting 2004. Its trails have become littered with trash, to a point that being at Banahaw’s peak, called Durungawan, has been likened to “being in a market”. As of Nov. 2007, however, the trails have regenerated and Mt. Banahaw is very clean now. Cultists, devotees, and covertly, even mountaineers continue to climb the mountain. Locals complain that the hiking ban took away a major source of livelihood. The status of Mt. Banahaw is still closed. For more information, see the latest posts in PinoyMountaineer including this update. 0800 Start trek. Will pass by Cristalino Falls. 1215 ETA Tatlong Tangke. You may bathe here, and have lunch. 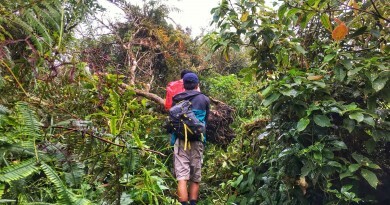 Hiking in Banahaw is currently forbidden; do not use this information to make an unofficial, illegal climb. 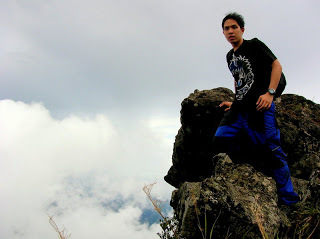 Instead, you may explore the two other peaks of the Banahaw trilogy, namely Mt. Banahaw de Lucban and Mt. Cristobal. 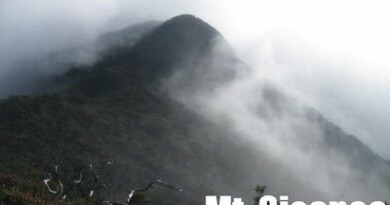 Both are challenging climbs, worthy of the Banahaw experience. There are numerous religious and natural points of interest in Banahaw. This is why it is ideal to hire a guide, so that you can learn more about the mountain. 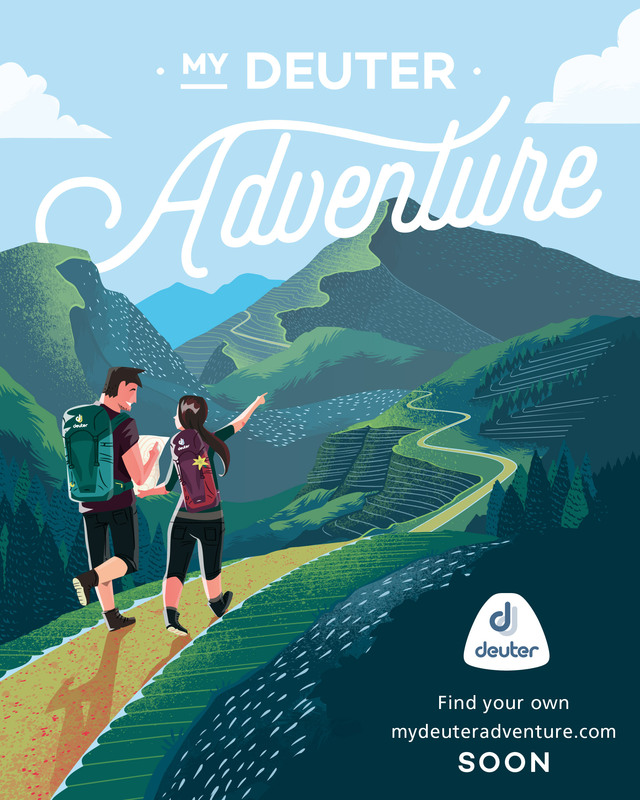 If you have time, ask your guide to take you to the places of your choice. 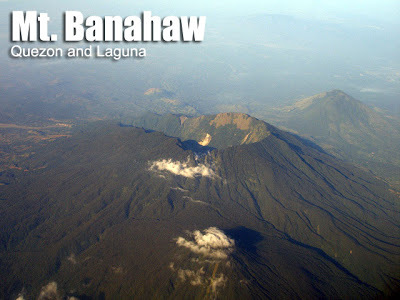 Banahaw is actually an inactive volcano; its caldera, known as ‘Ilalim’, is one of the views you will see at the peak. This rarely-visited caldera is part of a traverse trail from Dolores to Sariaya, passing by the Durungawan III and descending to this caldera. Parts of this traverse are said to be so beautiful that they are described as “a paradise”. The last recorded eruption was at 1721. At the height of its popularity in 2003, Close to a thousand people climbed Mt. Banahaw during Holy Week. Coke and Sprite, in cans, were sold at the peak for P50. A large pack of Piatos chips sold for a similar amount. 187 Comments on "Mt. Banahaw (2,158+) [CLOSED]"
pwede paba to akyatan? safe ba kahit magisa lang? Thanks..
Nakakalungkot na may di magandang pangyayari sa unang bundok na naakyat at minahal ko noong 8yrs old pa lang ako..ang Mt. Banahaw. ~*Nasusunog po ang isang parte ng Mt. Banahaw. Accd sa balita, nagsimula ang sunog bandang 6pm kahapon, Mar.19. Sana maapula na ang sunog, di na sana kumalat pa. Wala sanang ilegal na gawain ang nangyari na pinagmulan ng apoy. Managot sana ang may kasalanan kung meron man.